INVESTOR SPECIAL- 2 year lease in place. 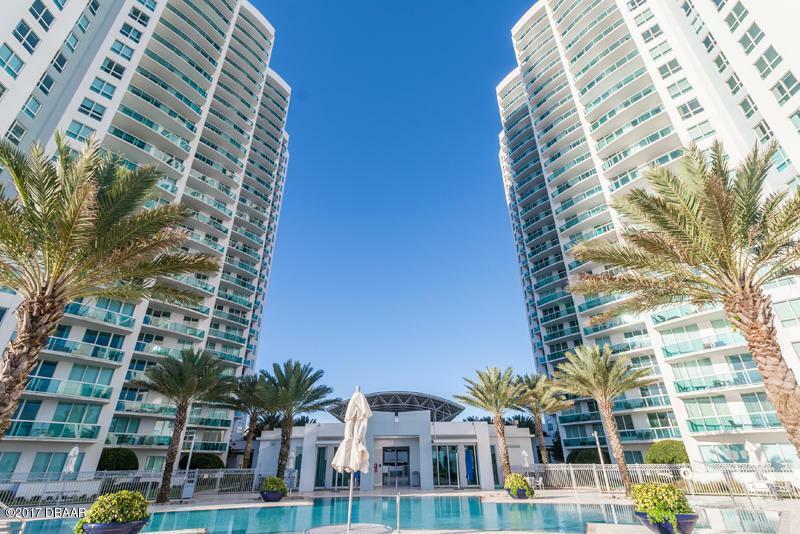 Modern luxury with a south Florida flair! Amenities that are second to none - there are none better. 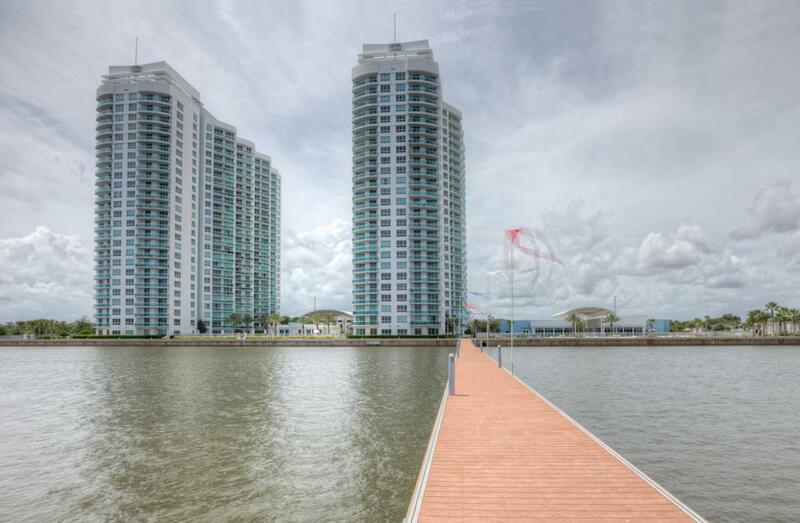 Ask for a VIP tour today of this DIRECT RIVERFRONT large 3 bedroom 3 bath condo home. bigger than most homes and practically maintenance free. 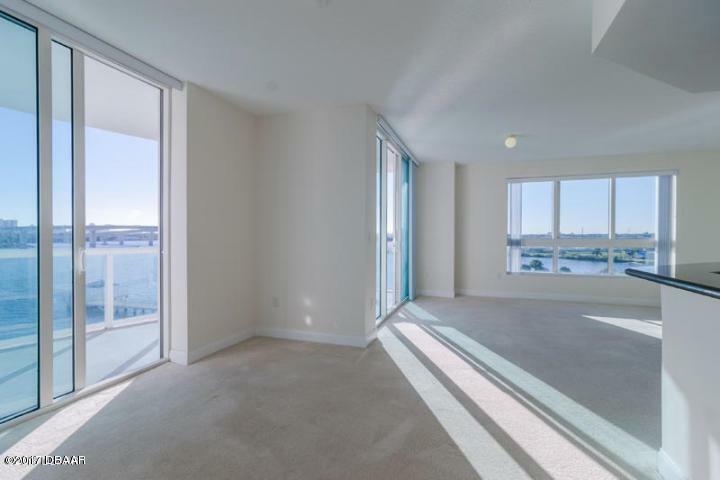 You'll have access to professional concierge services and resort style waterfront living in Daytona Beach's iconic towers. Onsite security, 24 hr fitness center, two pools (one heated), movie theater, 2 game rooms, library and more! Not much to do other than enjoy the day! 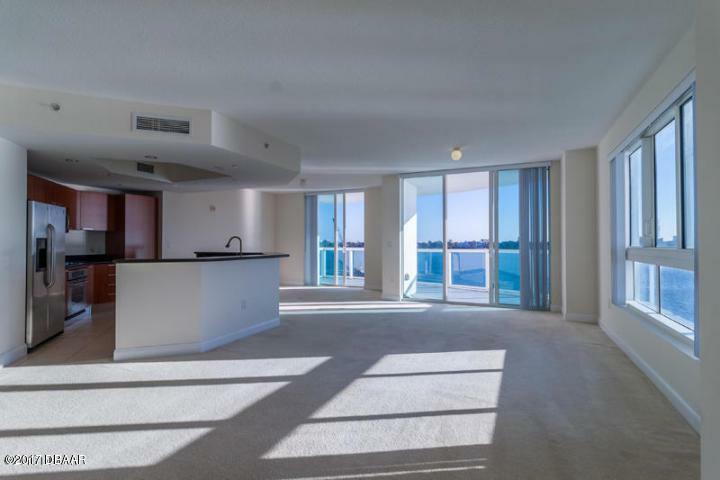 Evening views are spectacular and boats go by as do dolphins and manatees - rented through April 2020 - can be shown to investors with sufficient notice. Listing courtesy of Amanda Harris of Re/Max Signature.